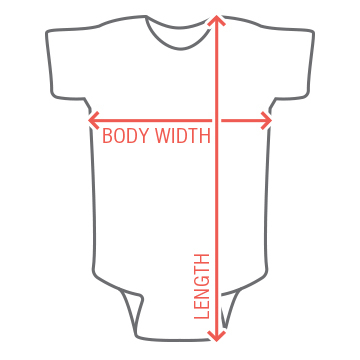 Customize this onesie by changing the art, font, colors, and text! Make it one of a kind! 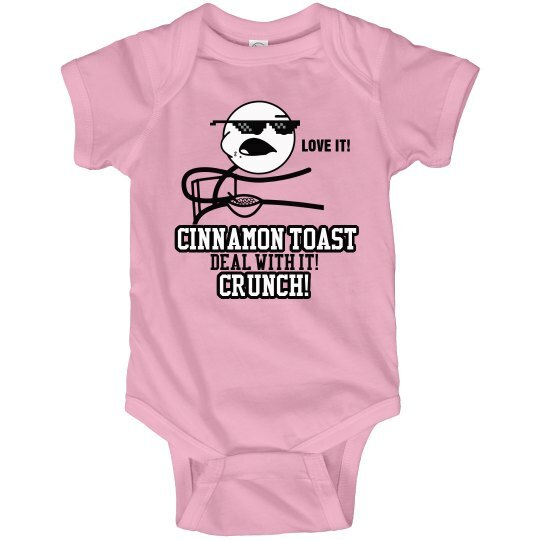 Custom Text: CINNAMON TOAST | CRUNCH! | DEAL WITH IT! | LOVE IT!